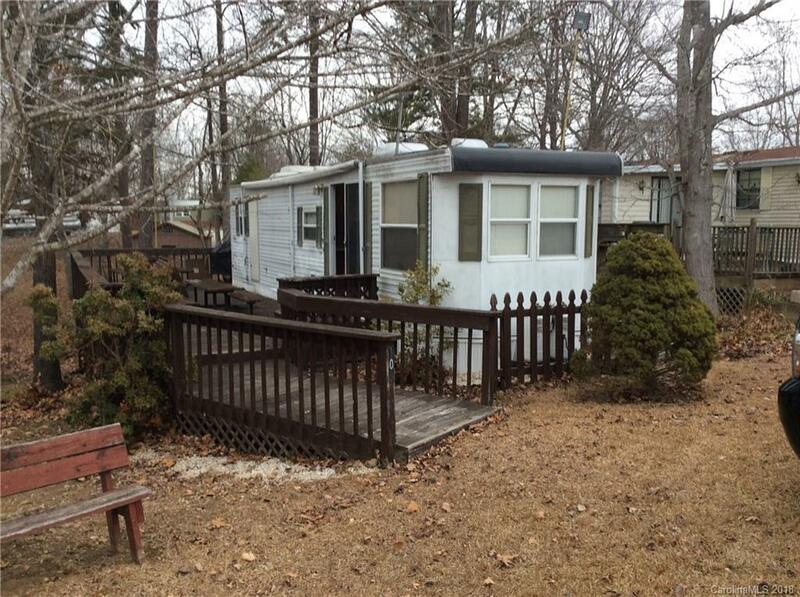 Terry RV with 1 slide out & deck Located within walking distance of the swimming pool and beach area. Rubber Roof, eat at bar in kitchen . Good storage under deck. Cable connection. 2 sleeper sofas. Comes furnished.